The tweets come on the anniversary of deadly unrest triggered by a white supremacist rally in Charlottesville, Virginia. 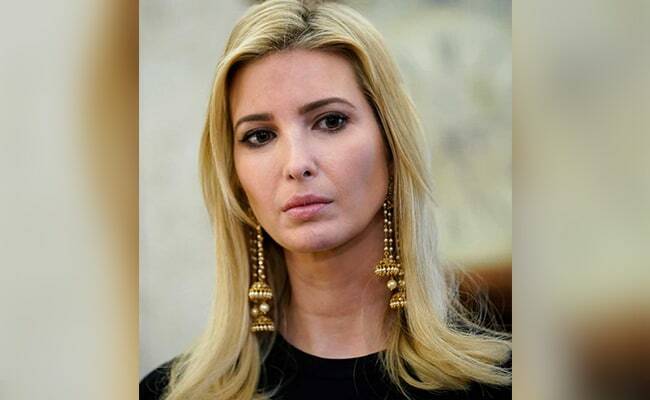 Ivanka Trump, President Donald Trump's daughter and a White House adviser, explicitly condemned "white supremacy, racism and neo-nazism" late Saturday in a manner her father seems reluctant to do. The tweets come on the anniversary of deadly unrest triggered by a white supremacist rally in Charlottesville, Virginia. A similar far-right rally is scheduled for Sunday outside the White House. President Trump was roundly condemned for saying that there were "very fine people, on both sides" among the racists and the counter-protesters. On Saturday the president issued a generic condemnation of racism in one of seven tweets of the day. "The riots in Charlottesville a year ago resulted in senseless death and division," he wrote. "We must come together as a nation. I condemn all types of racism and acts of violence. Peace to ALL Americans!"